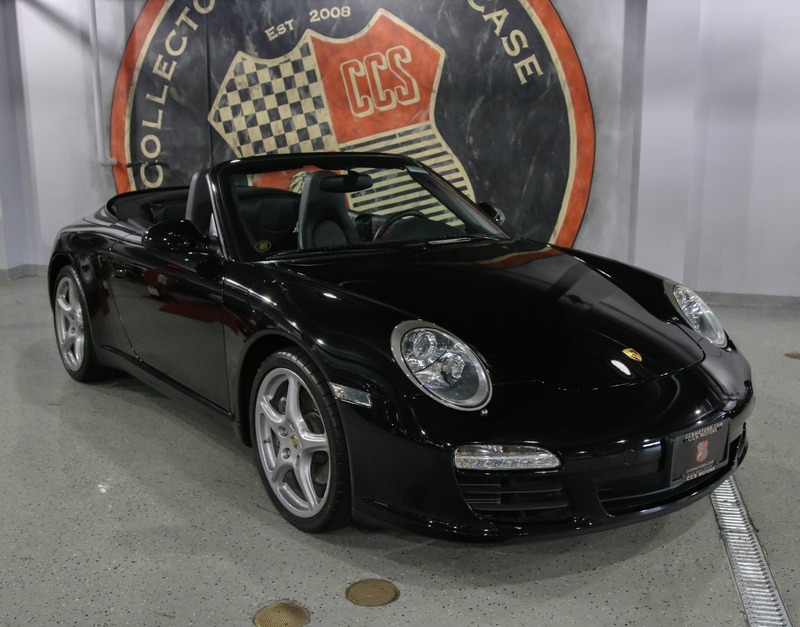 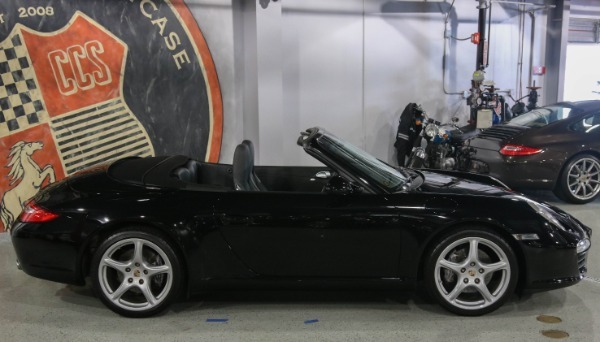 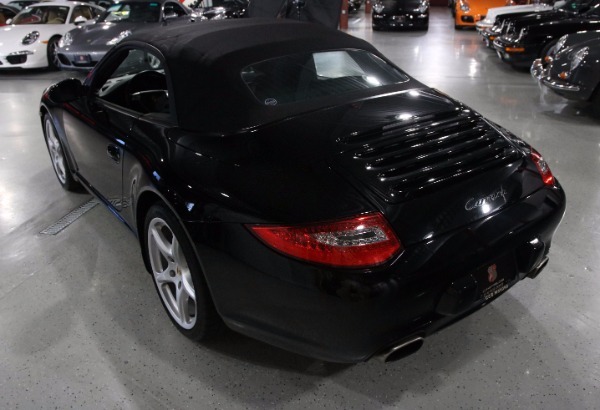 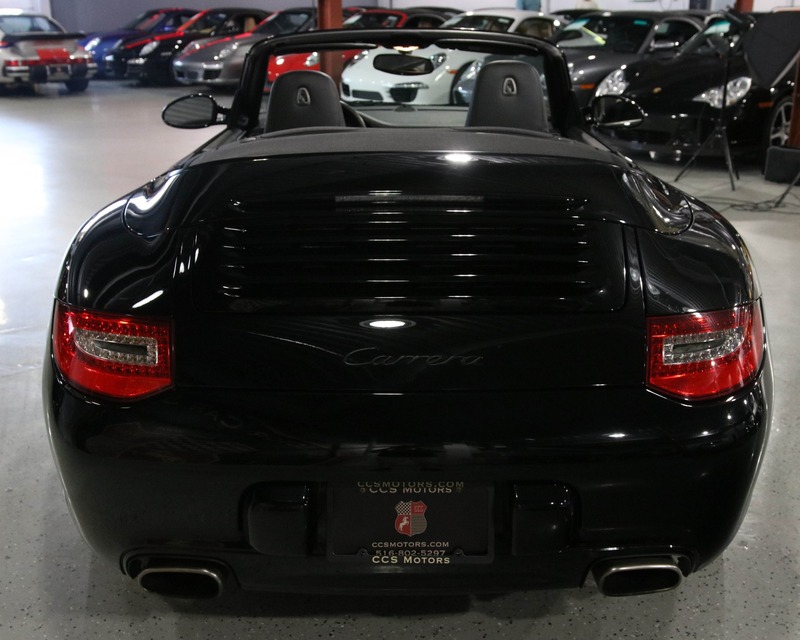 www.ccsmotors.com 2009 Porsche 911 Carrera Cabriolet. 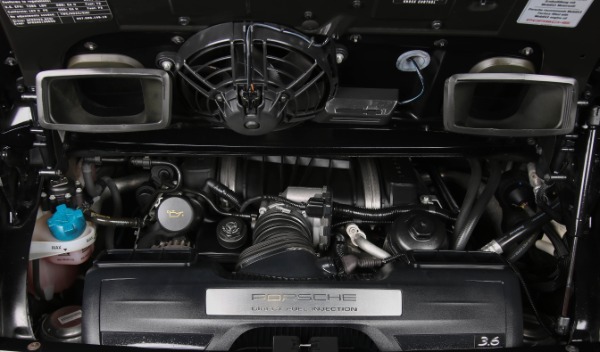 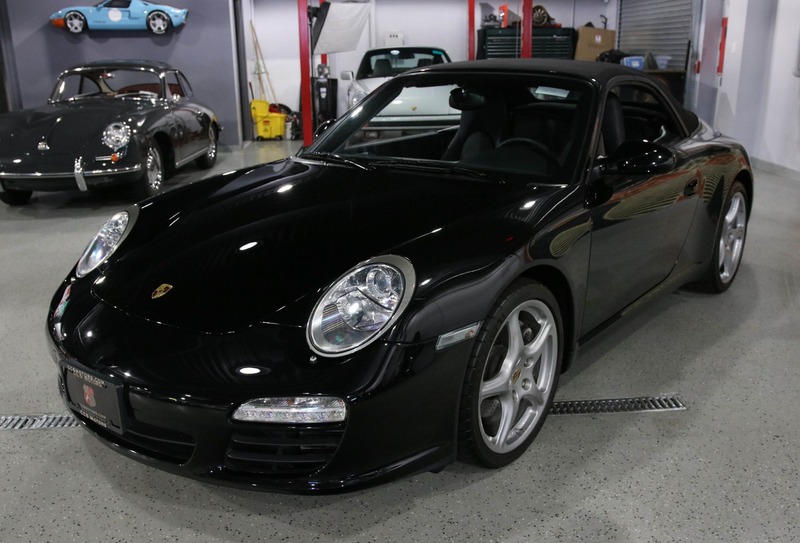 This is the 997.2 version that comes with many enhancemets, the biggest of which is the new direct injection flat-six engine producing more horsepower and better reliablity. 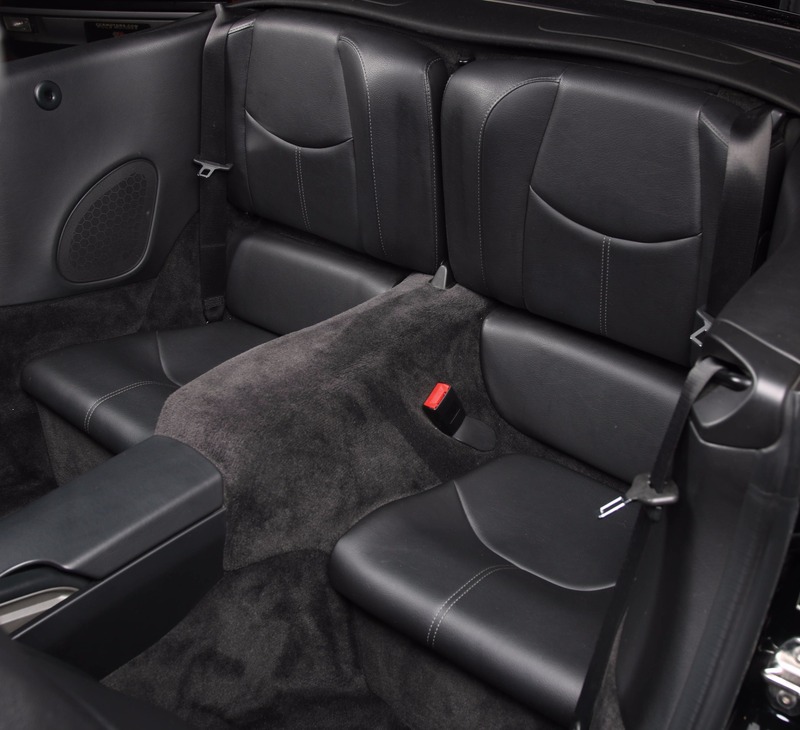 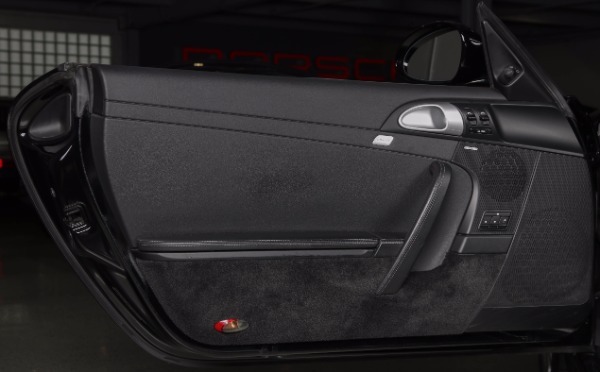 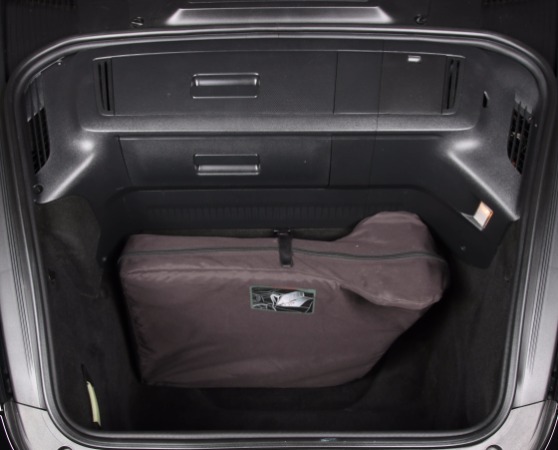 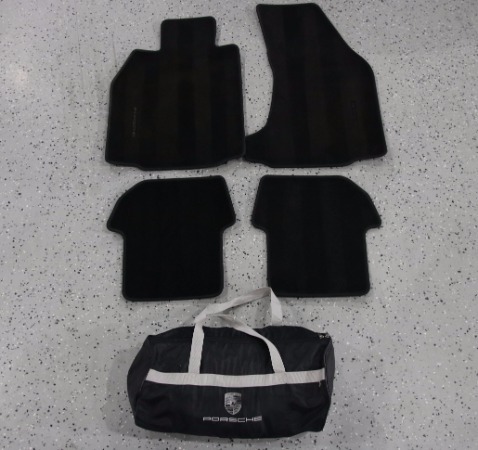 In addition, Porsche significantly imporved the PCM unit adding a touch screen. 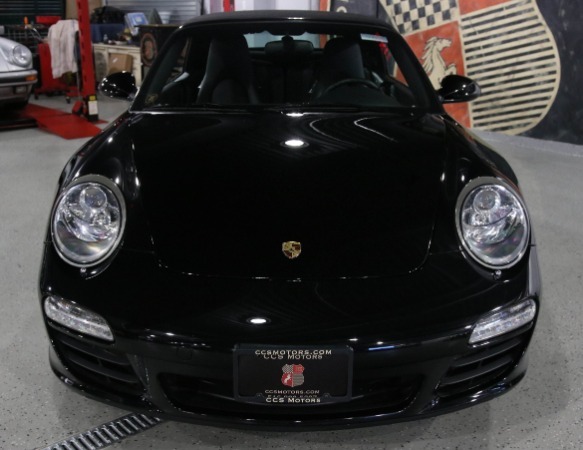 New LED daytime running lights became standard to go along with the new front and rear bumpers, LED tail lights, and more. 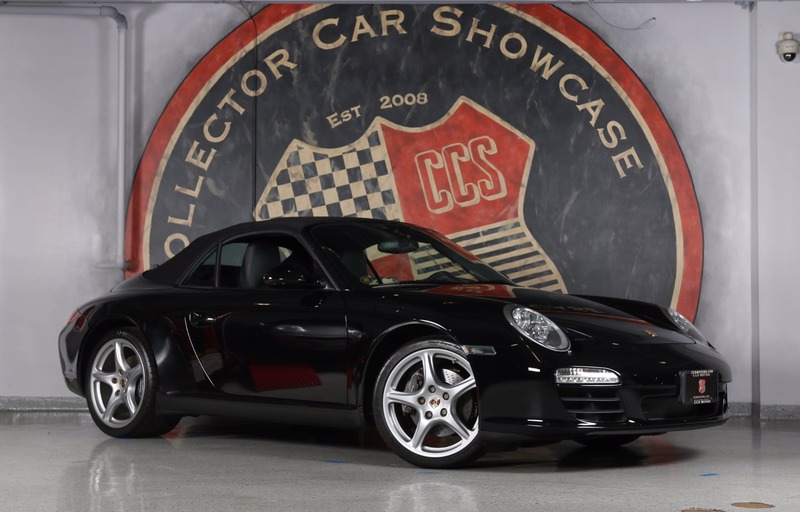 This was a local car that was originally sold certified from Porsche of Huntington to its second owner from whom we acquired it. It was always driven responsibly and properly maintained. 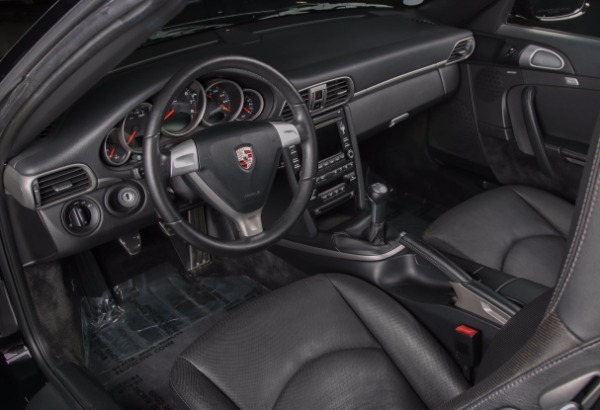 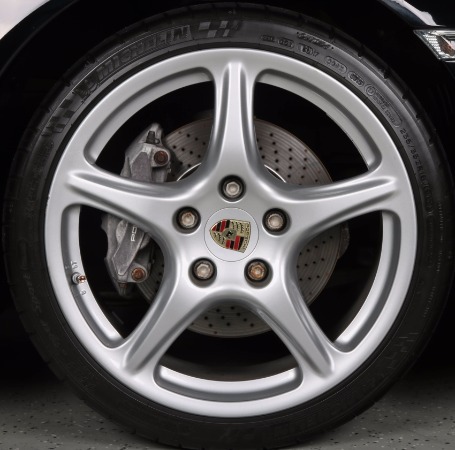 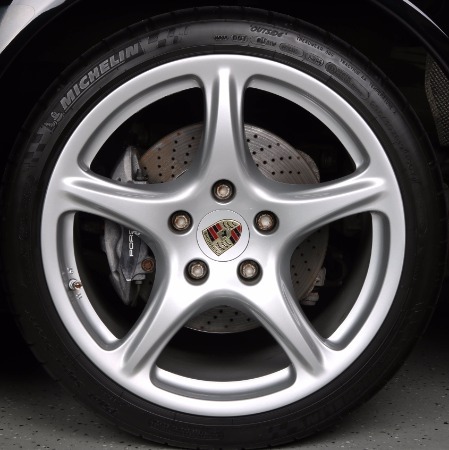 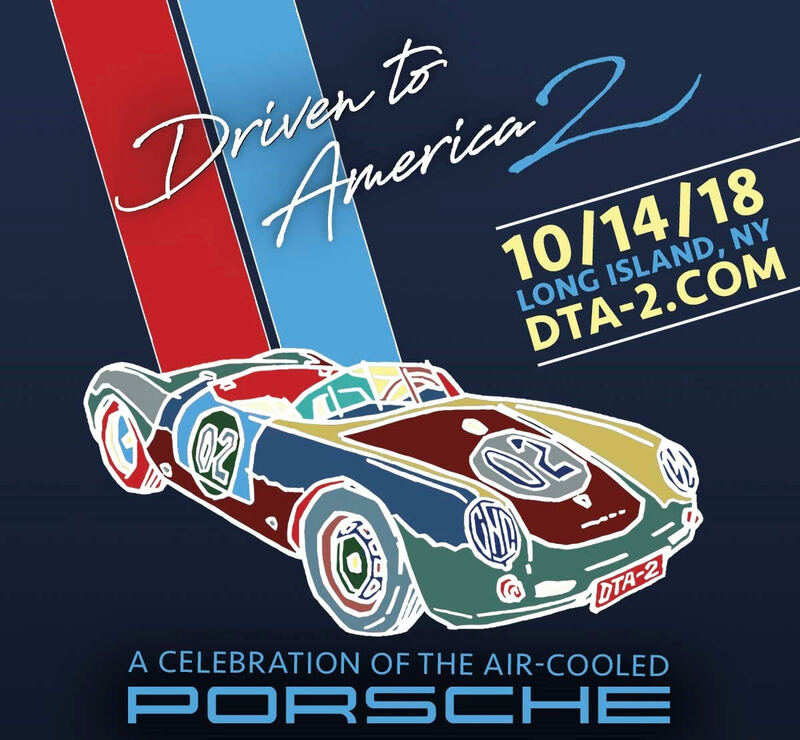 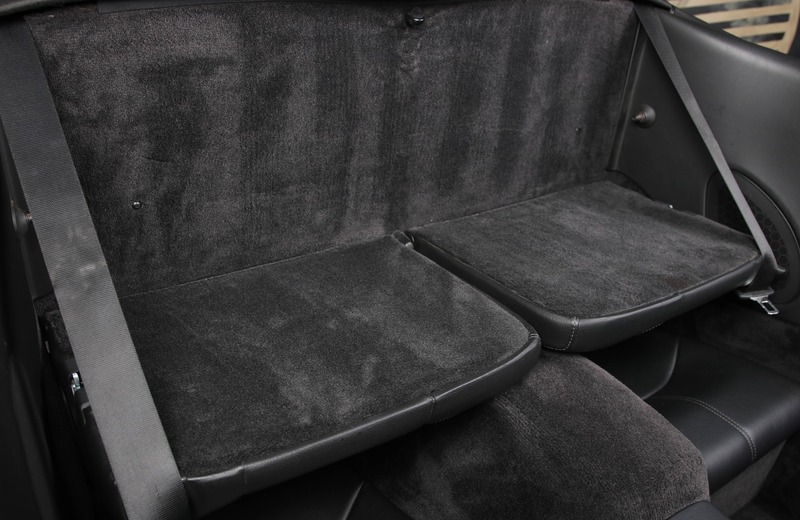 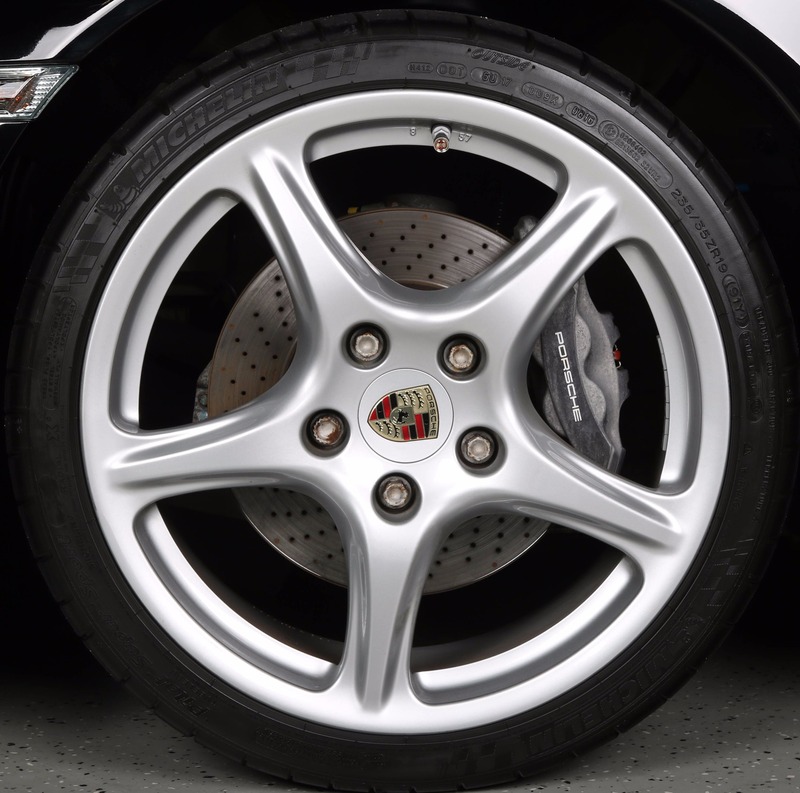 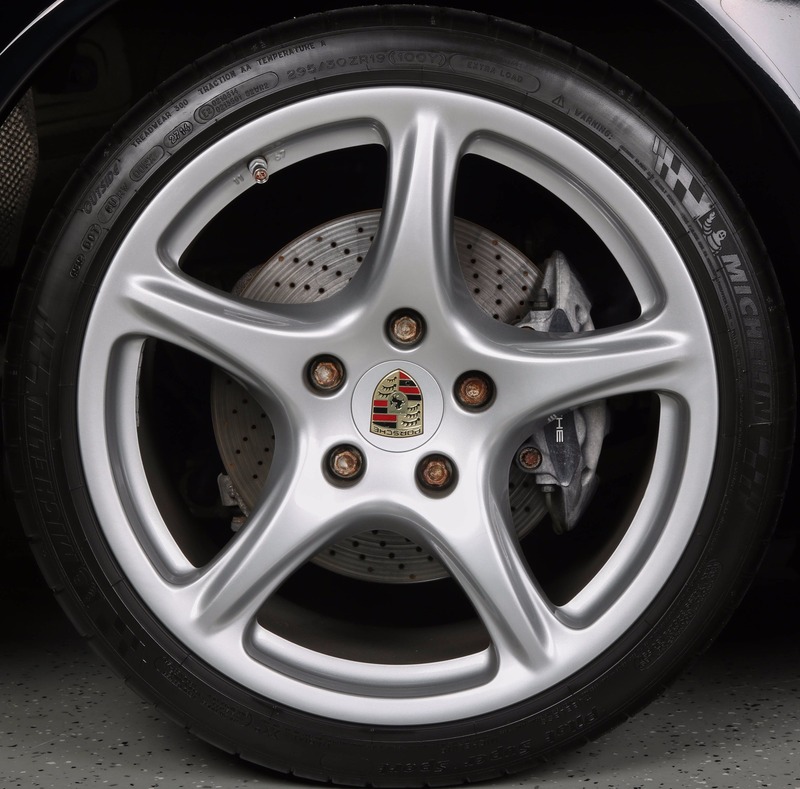 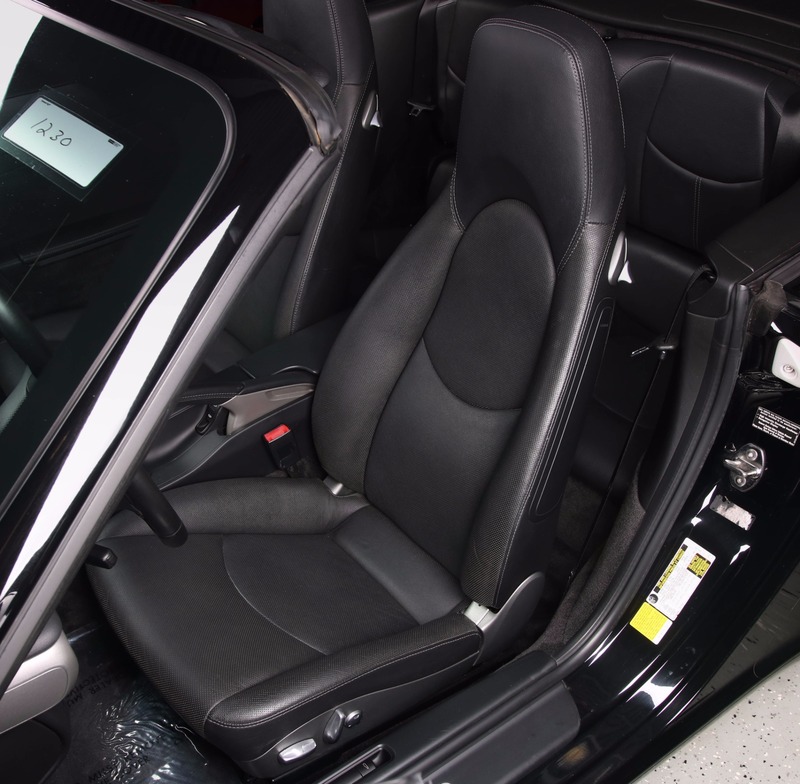 This car has a nice OEM 19"" Carrera wheel upgrade done by the previous owner, factory xenon headlights, A/C seats, heated seats, Bose and more. We have both factory keys that come with the vehicle.